At Stebbing we take E-safety very seriously. It is paramount that our children understand the importance of being safe online and how best to protect themselves. 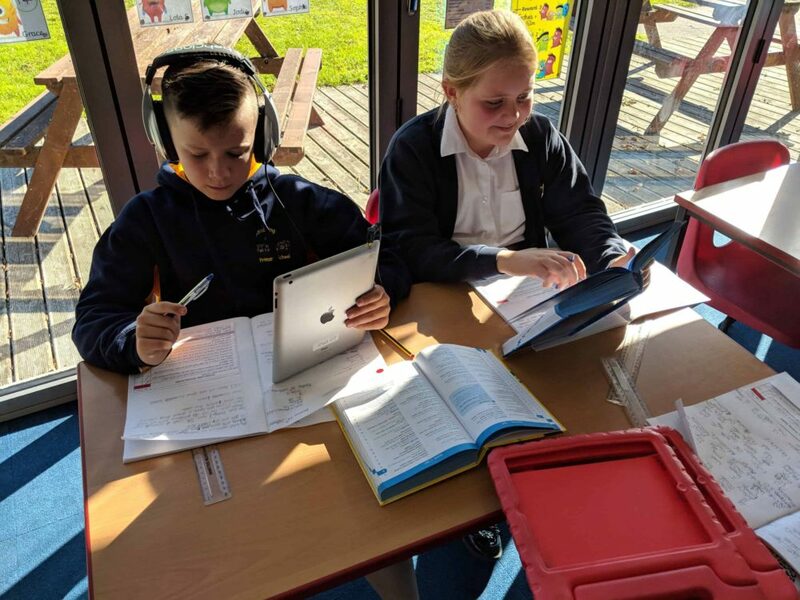 Our computing curriculum has been designed to ensure that the children are reminded regularly about the amazing powers of the internet as well as what to do if something goes wrong, or if a child is made to feel uncomfortable about what they have seen online. This can also be supported by the NSPCC. Our staff and older children (KS2) have also been lucky enough to receive valuable information from the 2 John’s – who are experts in online safety. They have delivered workshops to over 14,000 children and we would strongly urge parents to attend one of their workshops when the opportunity arises. One of the most important tools that they, and we believe that children need to know about is CEOP. CEOP is a law enforcement agency to keep children and young people safe from sexual exploitation and abuse. Their work is vital in the protection of our children. If you ever have any worries or concerns please let us know!